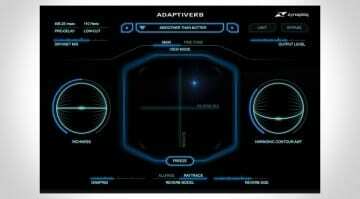 Zynaptiq have released the latest in their other-worldly collection of effects. Following on from Adaptiverb and, hang on, I thought this was released already? 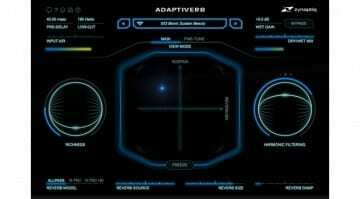 Didn’t we see this effects processor last year? Yes, indeed we did, at Musikmesse last year. 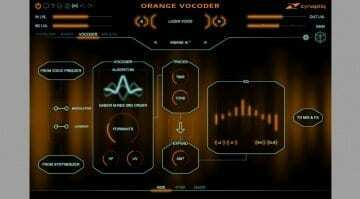 It seems that Wormhole may well have been sent to us from the past as a futuristic effects processor. Or maybe they are just messing with us. Anyway, it’s here now and it’s looking just as interesting as it did 12 months ago. 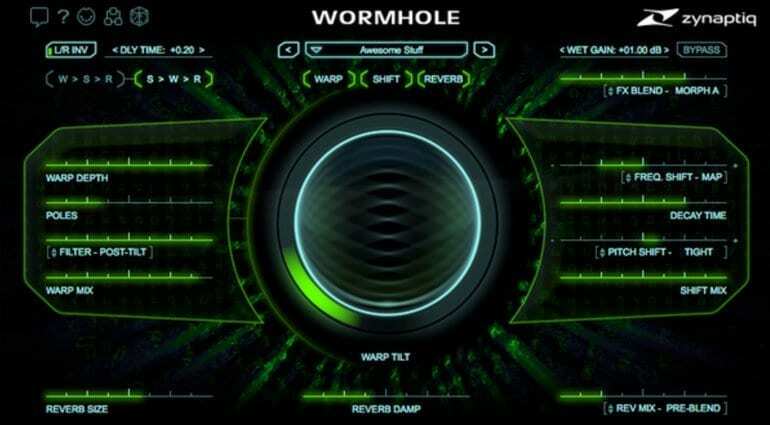 Wormhole is a multi-effects processor focusing on warping, morphing and topology transforming. On the warping side it has a recursive time-domain local spectral inversion circuit with tilt and a low pass filter. 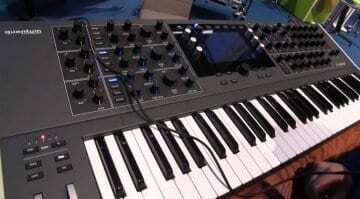 On the shifting side it has a 4-octave pitch/frequency shifter. In the middle it has a dual reverb with random modulation engines. The effects section has a unique morphing and blending capability. And the whole thing can be run by a weighted randomising generator controlled by that big pulsing globe in the middle of the interface. It looks every bit as good and sounds every bit as weird as I remember from the demos last year. Plug-ins don’t get much more fun than this. There’s masses of detail available on the website showing all aspects of this remarkable effects processor. Zynaptiq Wormhole is available now for an introductory price of €169/$149 from the Zynaptiq website and covers all the usual plug-in formats.